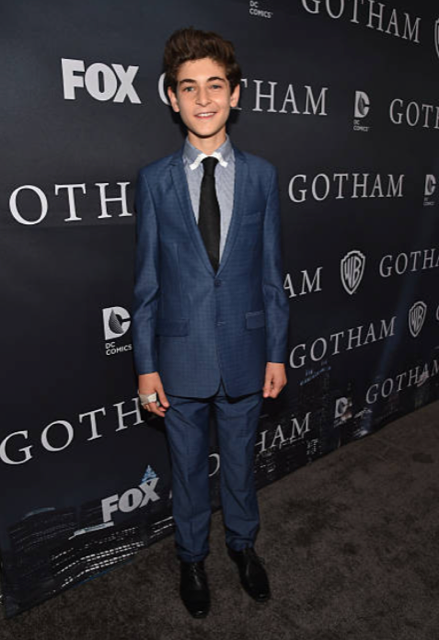 So, you think you know David Mazouz from Gotham? A new PSA from Chevrolet and DoSomething.org shows the actor in a whole new light. After all, there aren’t many opportunities for impromptu Kelly Clarkson singalongs on the hit FOX show. In response to the sobering fact that traffic accidents are a leading cause of death for young Americans, David Mazouz got involved with the anti-speeding campaign “Brake It Down.” After young drivers watch the PSA about the four types of people they’re likely to encounter on the road, they can text BRAKE to 38383 to take a quiz about their friends’ on-the-road habits – and receive customized safety tips based on their answers.